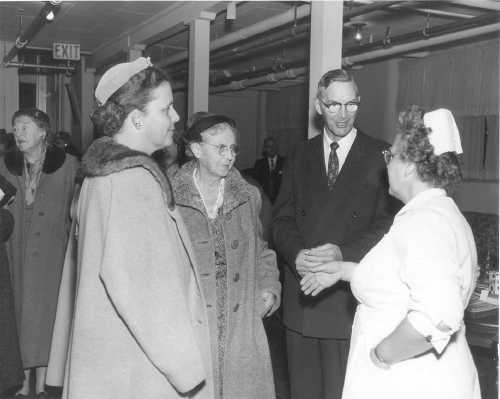 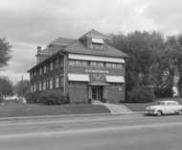 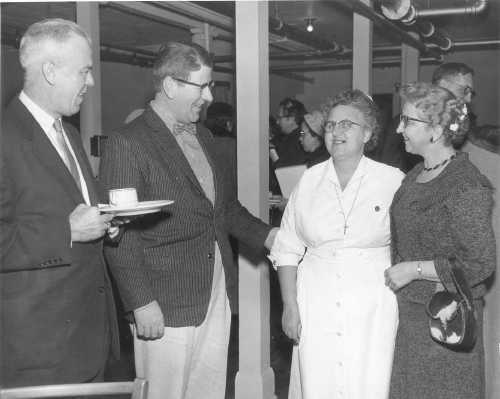 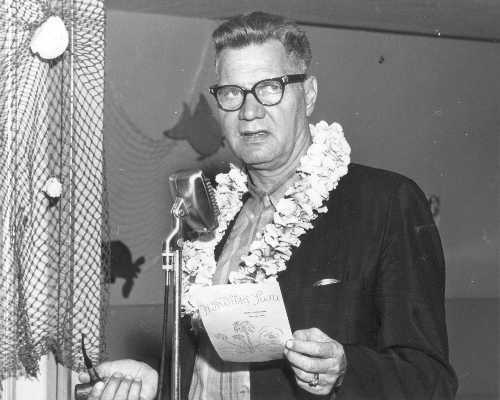 In 1958, the board of directors of Vocational Hospital in south Minneapolis, used largely for training nurses, asked Pastor Reuben K. Youngdahl if Mount Olivet Lutheran Church would be interested in assuming the $17,000 debt on their building and turning it into a nursing home. 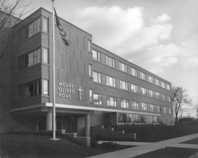 The immediate recommendation of the church council was, “Go for it!” The hospital board of directors unanimously approved the property sale. 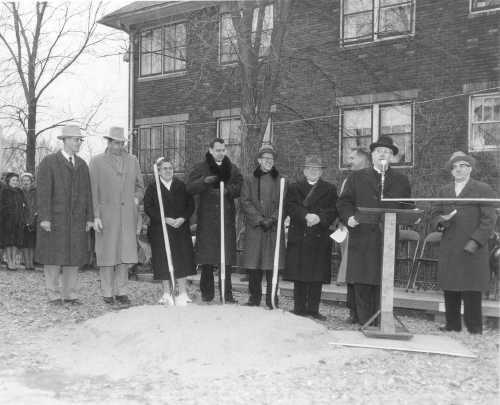 The building was old and would need to be replaced, but that purchase was the beginning of what today is Mount Olivet Home and Mount Olivet Careview Home. 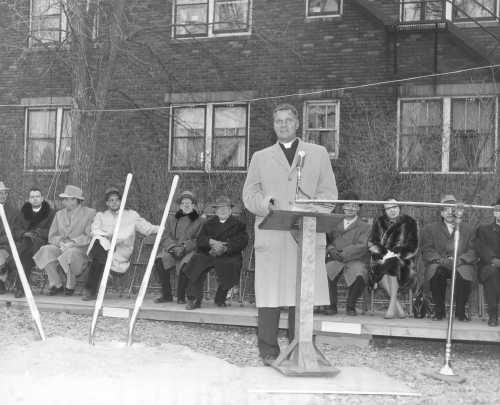 Pastor Reuben Youngdahl’s contacts with the business and financial community helped make it possible to get a mortgage for expansion and a new structure was built providing private rooms for 94 seniors in need of assistance with the tasks of daily living. 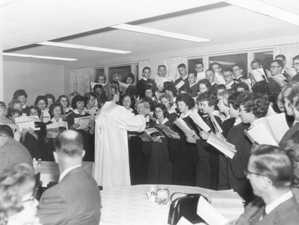 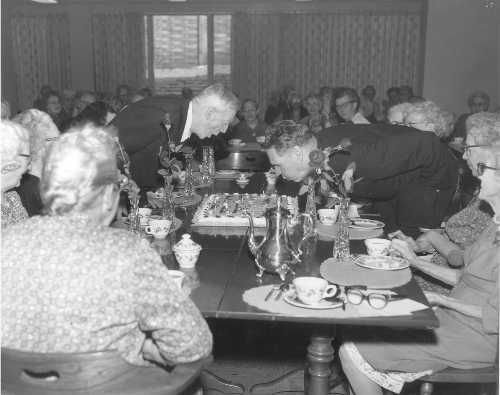 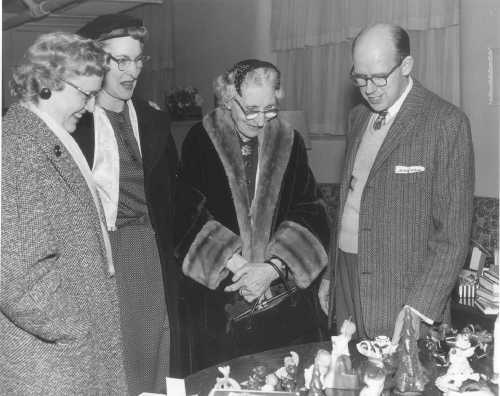 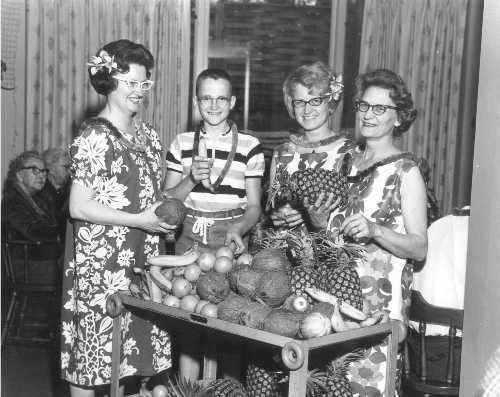 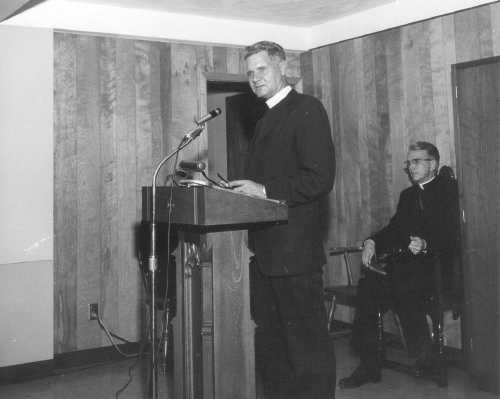 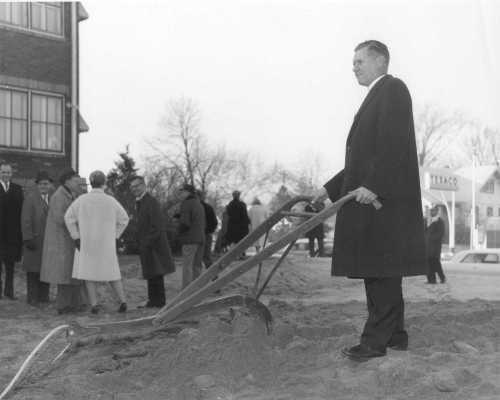 In 1960, Mount Olivet Home was dedicated. 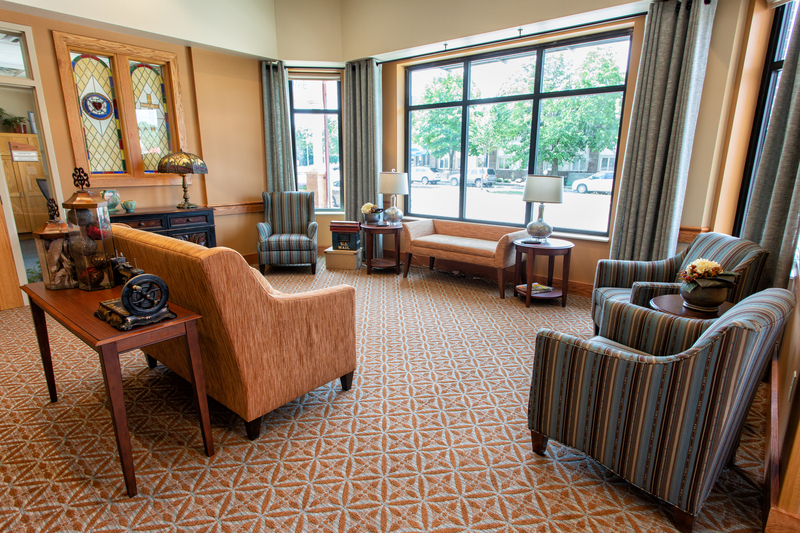 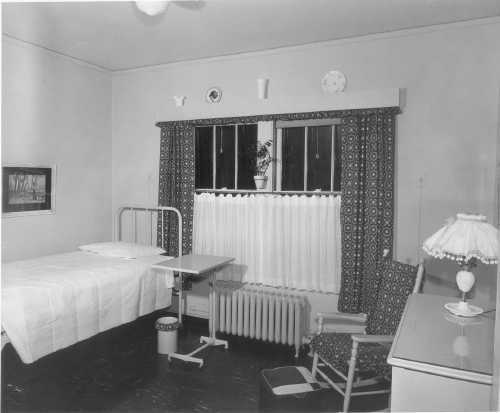 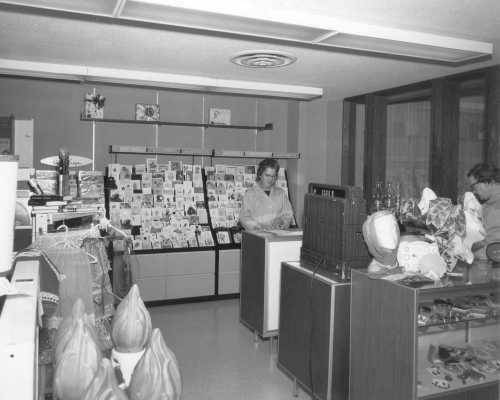 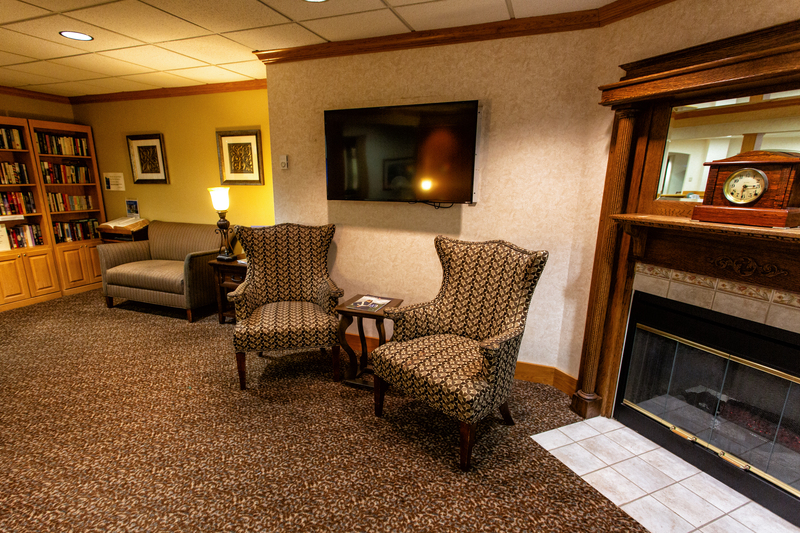 Building additions were made in 1963 and in 2004, when all the rooms were remodeled and a secured memory-care unit was created. 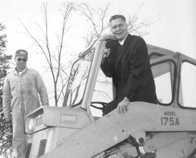 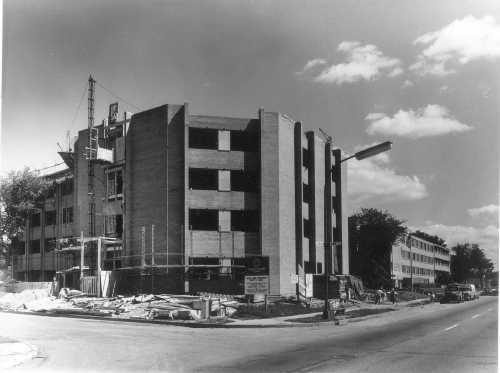 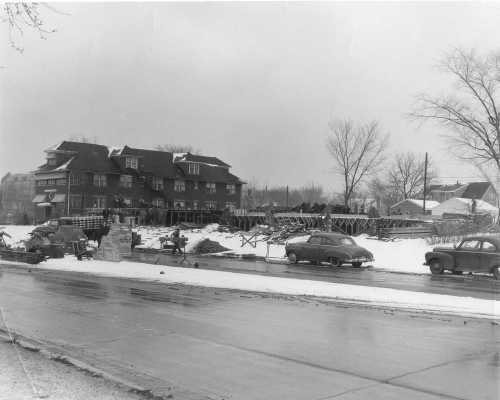 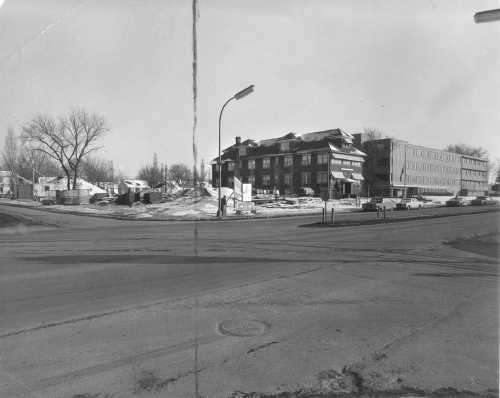 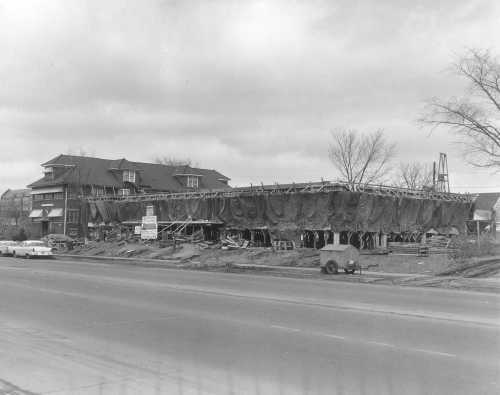 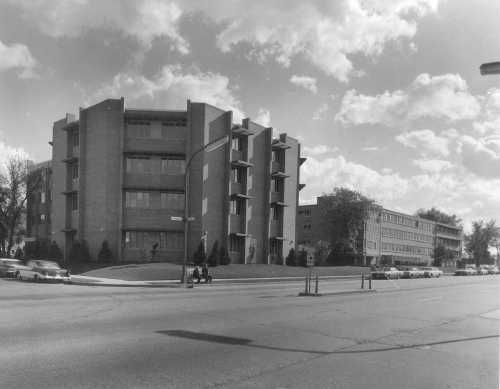 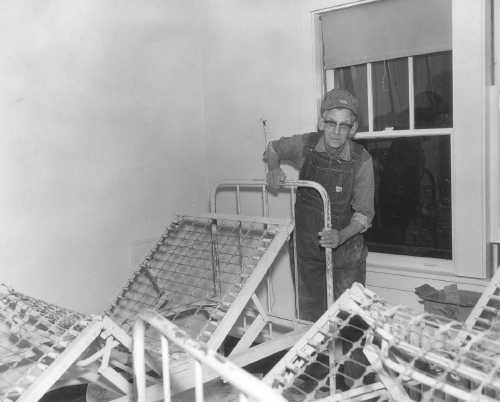 In 1965, the original Vocational Hospital was torn down and replaced by a new three-story skilled care facility serving 150 residents and known today as Mount Olivet Careview Home. 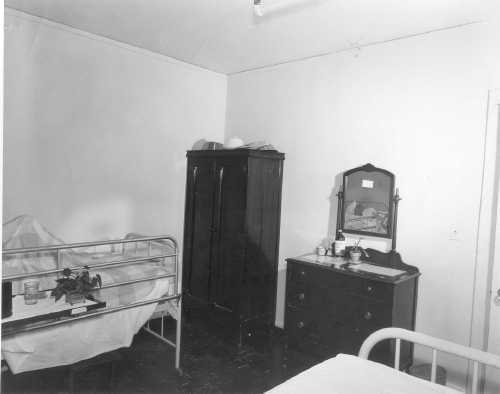 The name itself is significant because the architectural design called for each of the three floors to have a nursing station in the center from which each room could be “viewed.” In 1990, a $2 million capital campaign and a bond issue provided funds to remodel the three-bed rooms into two-bed rooms, build the Lund Chapel, and create a secured memory-care unit. 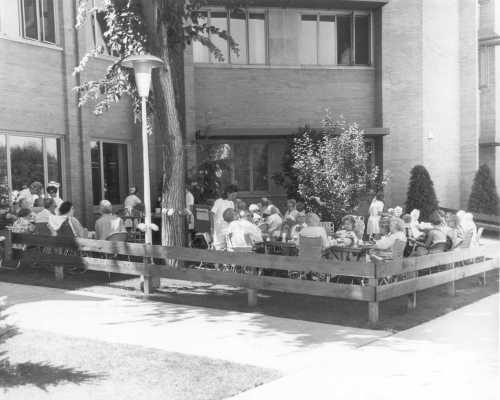 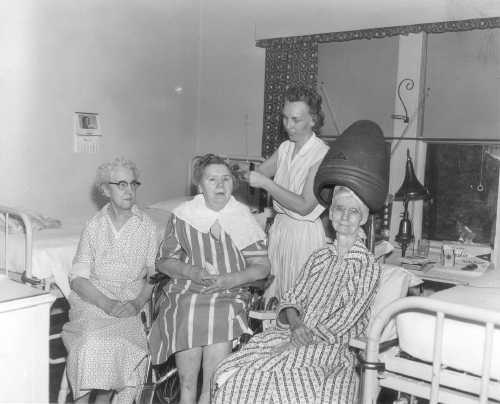 In the mid-1990s, the board of directors determined a need for adult day services. 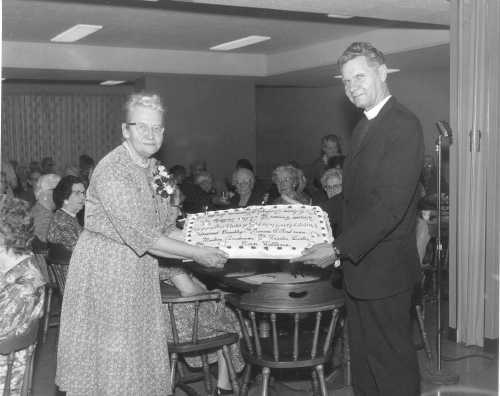 As the concept evolved, child care became an integral component and Mount Olivet Day Services was dedicated in 1995. 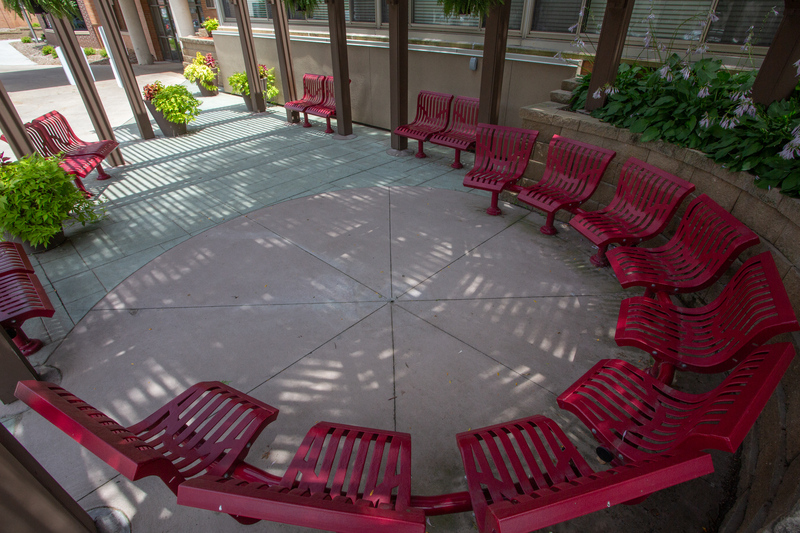 The facility, located at 5601 Lyndale Avenue South, provides weekday intergenerational interaction for 35 participants and 65 children in a nurturing and secure environment. 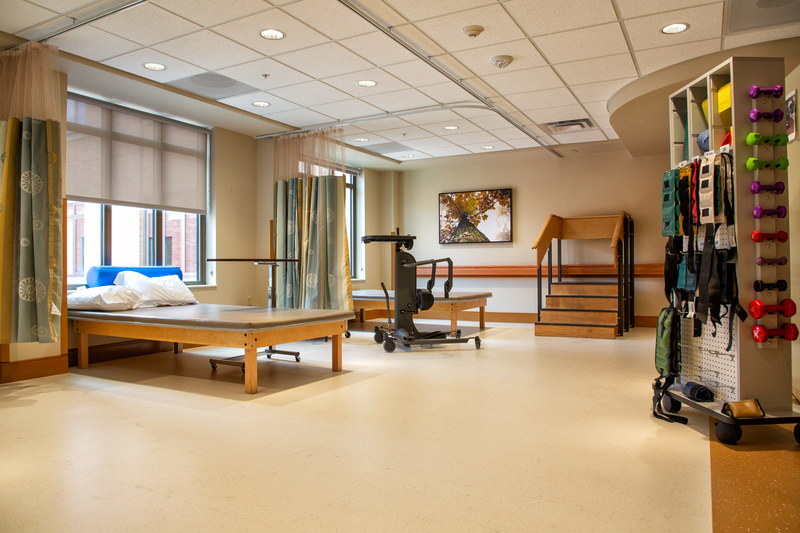 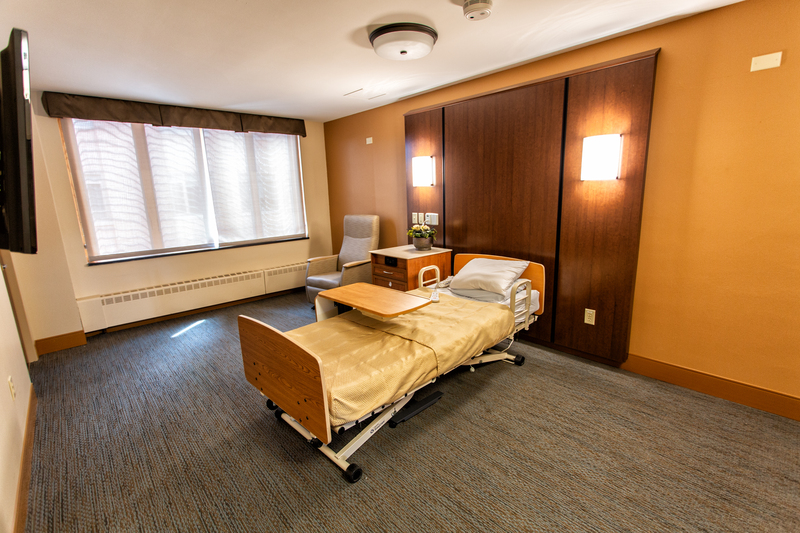 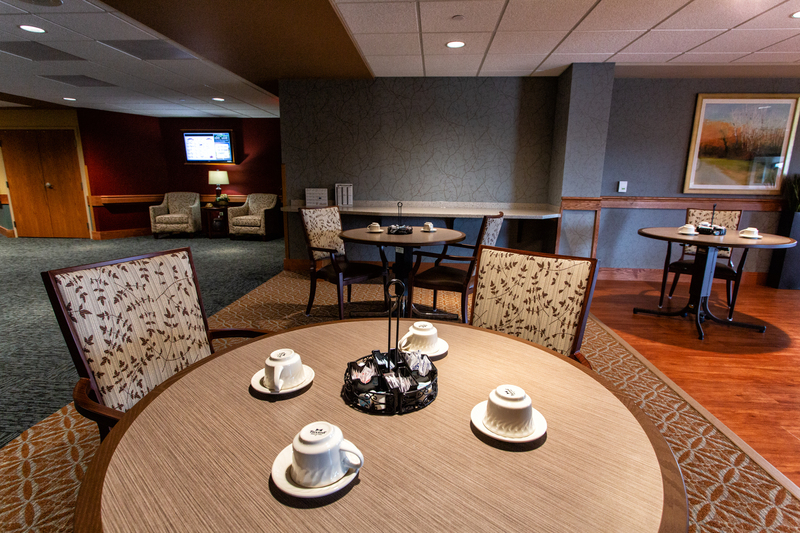 In November of 2013, a new 16-bed Transitional Care Unit, offering short-term rehabilitation and nursing services, opened to meet the needs of hospital patients who required additional care and therapy services before returning home. 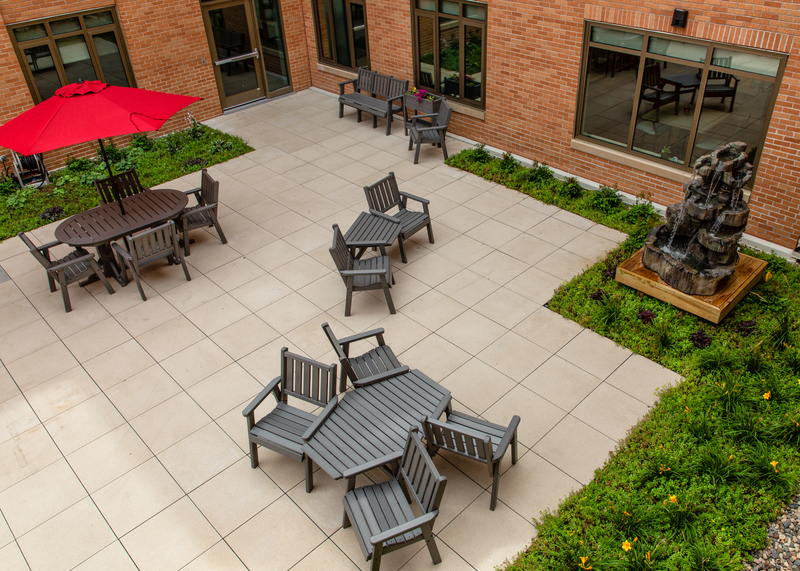 With the completion of this major project, Mount Olivet Careview Home is well-prepared to provide quality long-term and short-term care to seniors, well into the future. 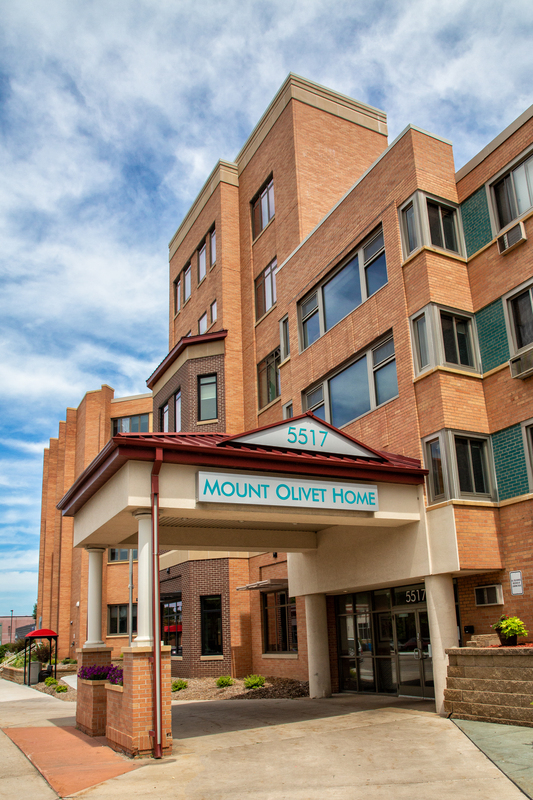 Mount Olivet Day Services, Mount Olivet Home and Mount Olivet Careview Home are nonprofit, interdenominational corporations affiliated with Mount Olivet Lutheran Church in south Minneapolis. 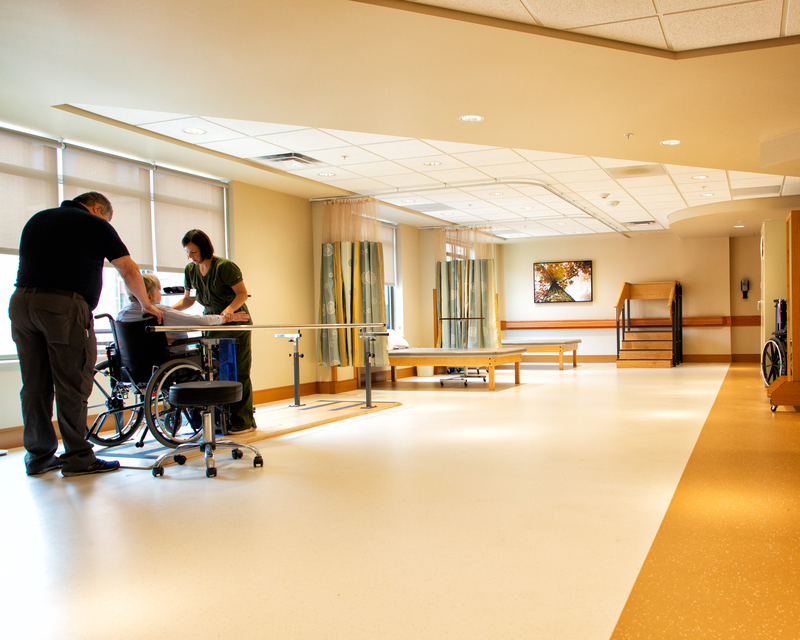 Oversight is provided by the board of directors, composed of volunteers concerned for children and people in need of long-term care. 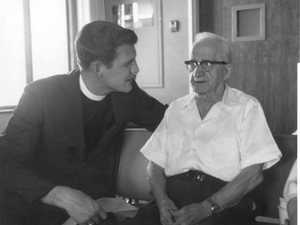 David Lose, senior pastor at Mount Olivet Lutheran Church, serves as president of the board.